It is maybe the most modest one of the garage in comparison with the rest of the cars. It has 200 hp engine and luxurious leather interior. The price of this car is around $53,853. 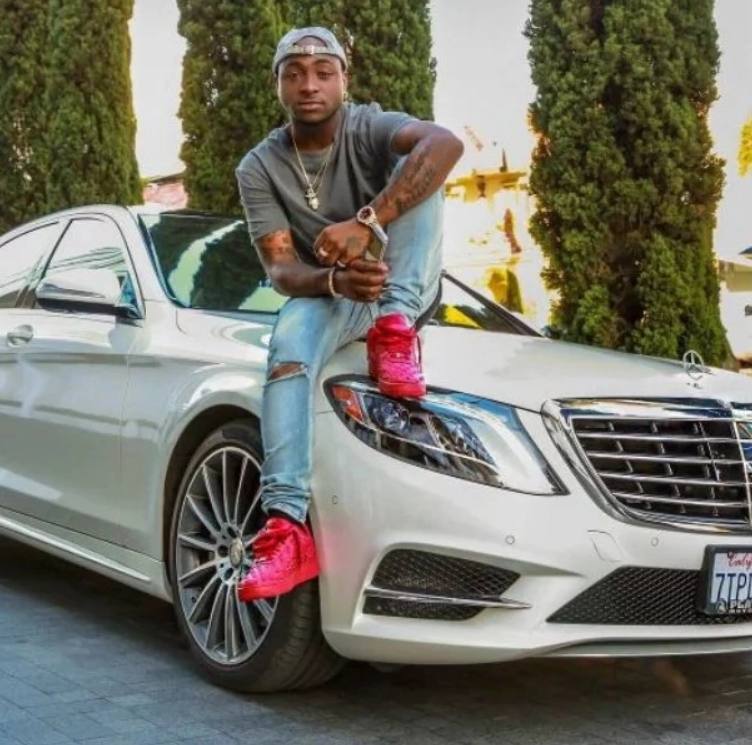 Davido changed the color of this car for three times since 2012. This big car can reach 100 km/h in 7 sec. The maximum speed is about 220 km/h. The machine is filled with various technologies, external and internal. This car costs N40,000,000. 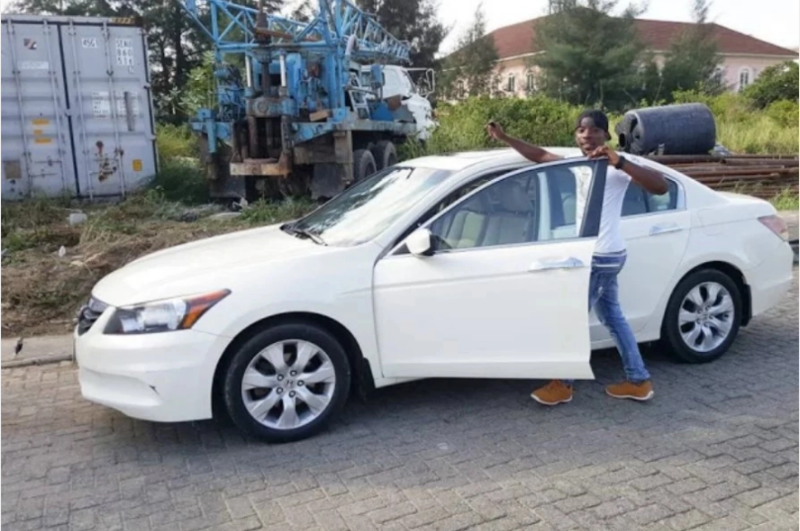 This is one of the newest cars in Davido cars collection. The newest model of Range Rover is also equipped with tuning. This is one of Davido’s dreams that came true. The cost of this luxury car is N56,000,000. The singer bought this one during his tour in the USA. 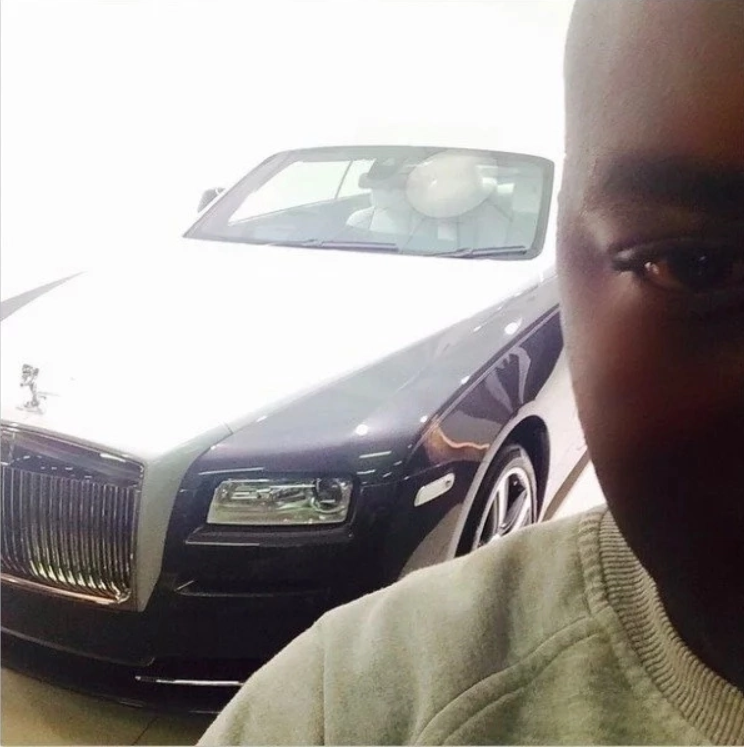 The car costs N100,000,000. This is extremely luxurious car for richest people. There are expensive natural wood and leather decorations. The car has a V12 engine with 453 hp. 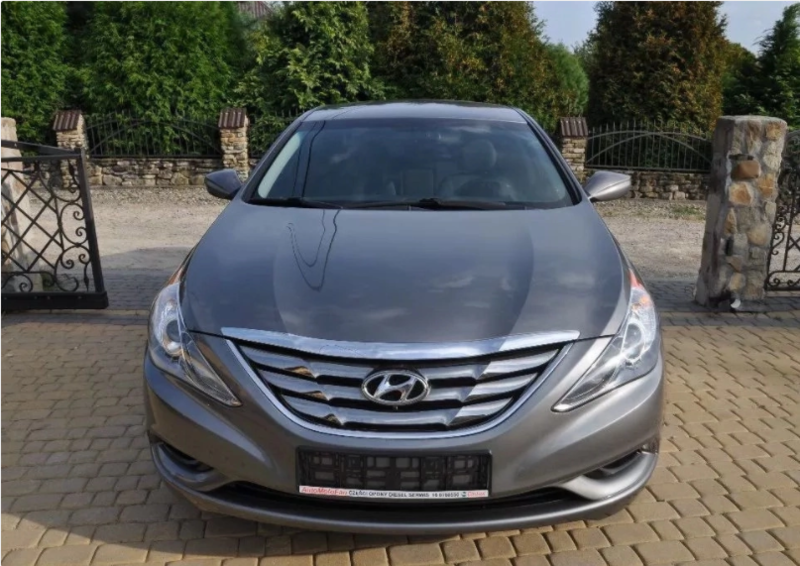 This is a new car that costs N20,000,000. The car accelerates itself to 320 km/h. 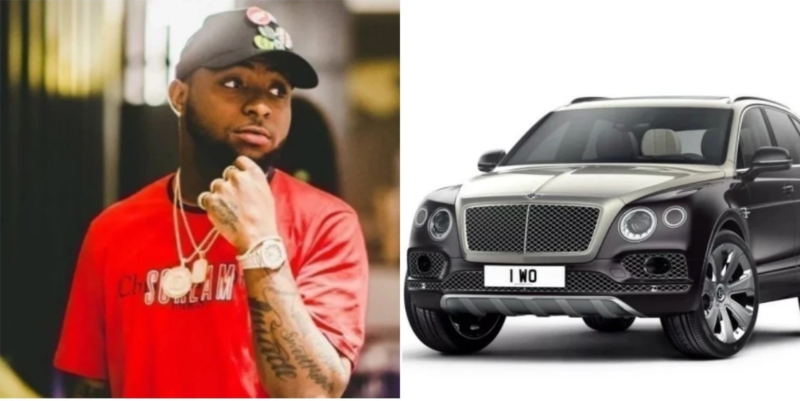 Recently it has become known that Davido bought a new model of Bentley Bentayga, the price is around N94 million. We know that 2017 was quite successful for the singer, that is why he decided to congratulate himself with such a gift. The car has W12, 6-liter power unit. The car is full of the newest automobile technologies. This off-road car can independently distribute the weight according to the conditions of the road. The interior is decorated with the most luxurious materials. Actually, this is one of the most luxuries cars in Nigeria. 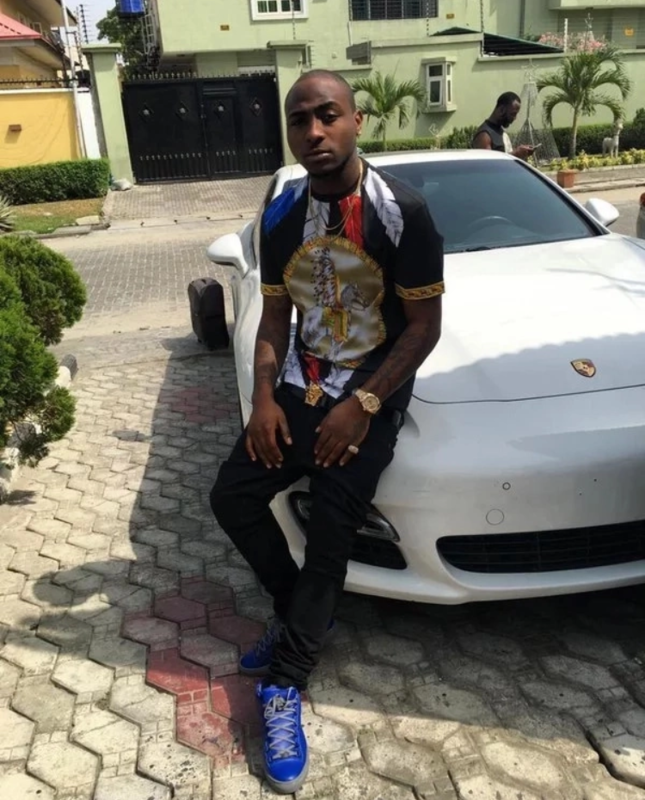 Now we know about Davido new car and his collection. We are sure that he will surprise us with new purchases during this year! 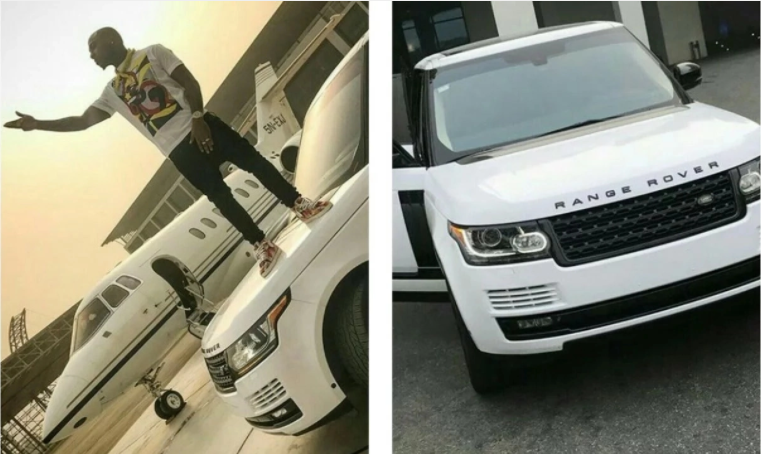 0 Response to "See Luxurious Davido’s Cars in 2018 That Worth Billions Of Naira (Photos)"